Uh guys? It's a whole new continent! Thanks for the tip from Sarahbeil Resident! Though you other folks probably already knew about this and I'm the last one to know but look! It's another continent! 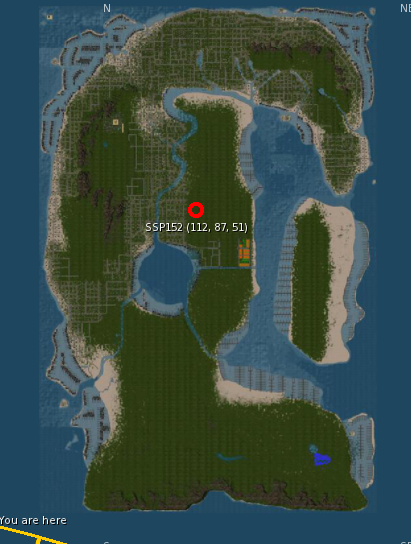 Tip: look for a region name starting with SSPE followed by a number. That is their building / work area for the new continent that just opened up with the Linden Homes / Houseboats. The north, western, and part of the middle has been copied over to the new continent already. The eastern half is likely coming very, very soon - due to the extreme demand for more houseboats.